For reliable and successful dielectric measurements, the use bubble-free and dehumidified samples is essential. The production of such samples, however, is usually not an easy task. 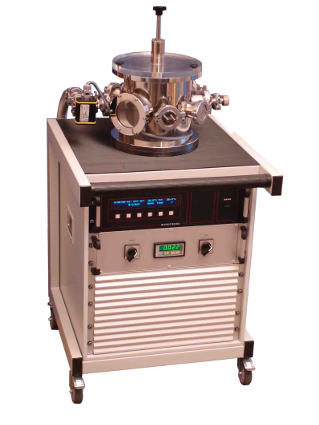 In order to help scientists in producing such samples, Novocontrol Technologies developed a special sample preparation chamber, BDS 1400. 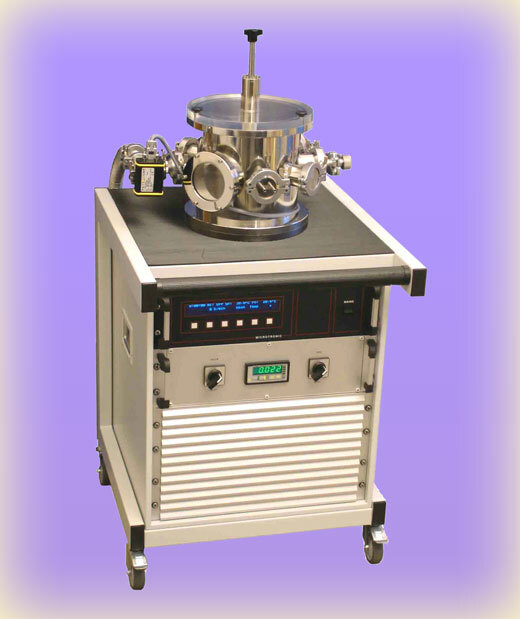 The preparation chamber allows to degas the sample under controlled temperature and vacuum conditions. The sample, usually supplied in powder form is heated under vacuum of about 10-2 Torr until it starts to flow. When it fully fills the surface of the sample electrode the counter electrode is brought into contact with the sample under vacuum conditions. The spacing between the electrodes is maintained by fused silica spacers with a specific thickness of 50 µm.